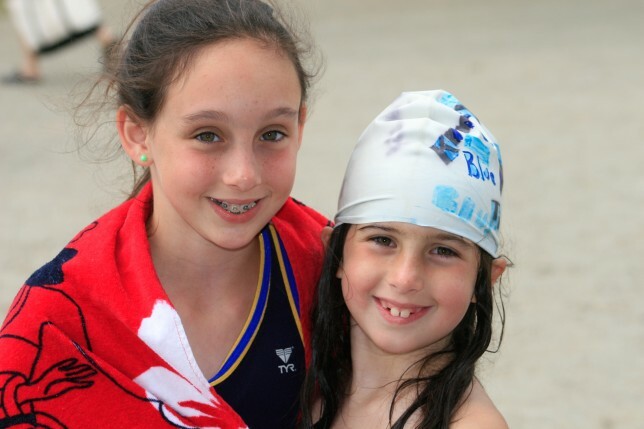 Before camp, we connect each of our new campers with older, returning campers who are eager to share their camp experiences and help new campers transition into the camp community. 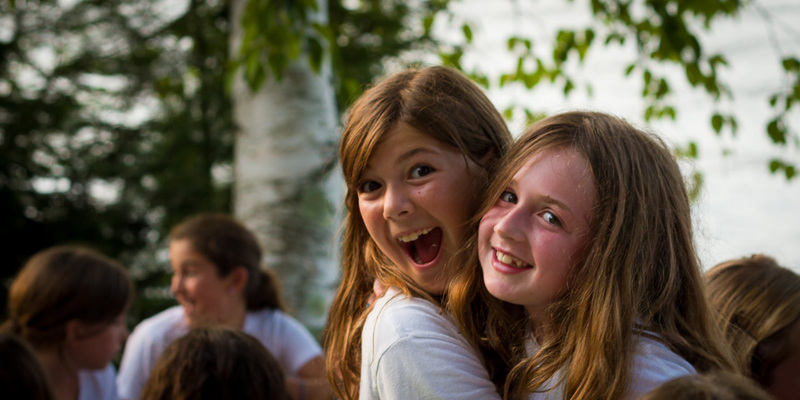 In the spring, we will send letters to all big and little camp sisters to provide them with the contact information for their camp sisters. 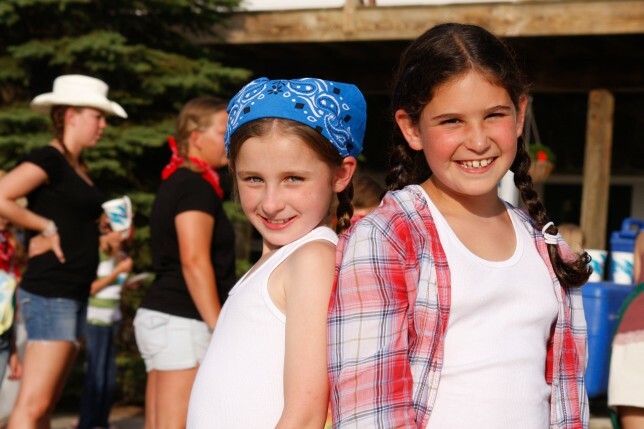 If your daughter is a new camper and does not hear from her big camp sisters by the end of May, please contact camp at (518) 494-3213 so we can help facilitate that connection.